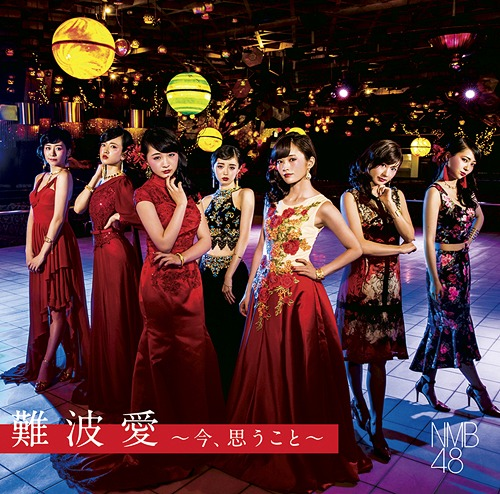 There are a couple of things to watch out for here in this album track from NMB48’s “Namba Ai ~Ima, Omou Koto”. Firstly, a location shoot in Singapore feels particularly extravagant, especially with the girls missioning across the city. Next, the Golden Microphone from the “Boku Igai no Dareka” promotional video figures prominently as the McGuffin that drives the catsuited burglary central to the plot. Just why is the Golden Microphone in Singapore? Well, I don’t actually know, but I’m always game for romp around the “Garden City”. Finally, Yamamoto Sayaka literally passes the mic at the end of “Masaka Singapore” to indicate succession. But, all of that plot seems pretty forced, since the real reason most people are here is to see the NMB48 swimwear. Or, is it the NMB48 swimwear that’s forced into this very serious matter of pointing to a successor to Yamamoto Sayaka. Maybe someone who is better versed in NMB48 can give me a quick lesson here. NBM48’s “Namba Ai ~Ima, Omou Koto” drops at your favorite retailer on August 2, 2017. 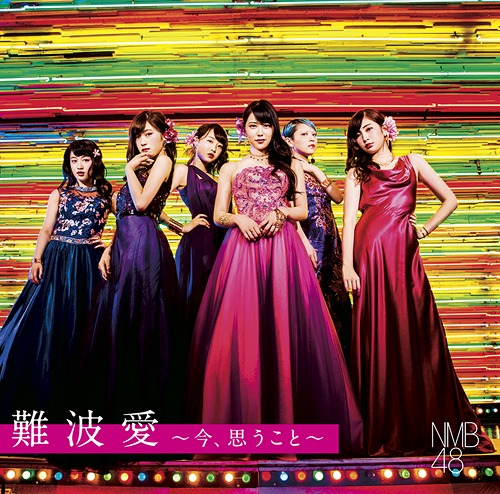 Buy NBM48’s “Namba Ai ~Ima, Omou Koto“!